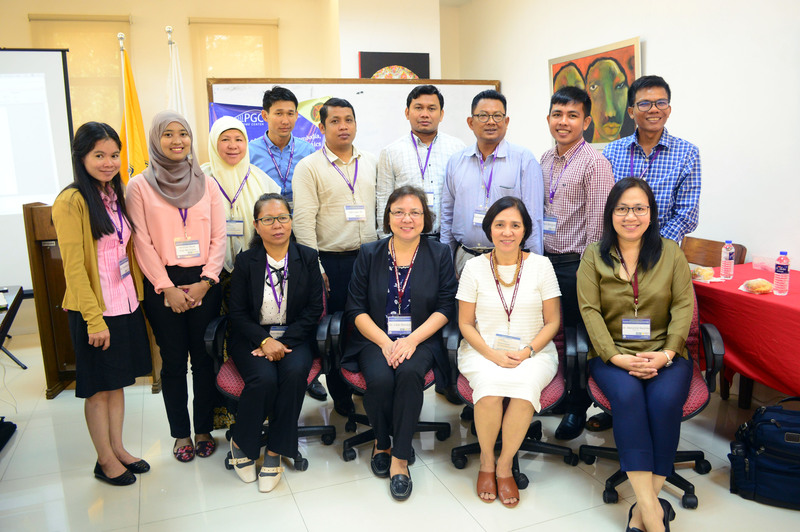 The Philippine Genome Center supported by the Philippine Council for Agriculture, Aquatic and Natural Resources Research and Development (PCAARRD) – Department of Science and Technology (DOST) organized a workshop for representatives from some of the participating ASEAN countries during the 9th Informal ASEAN Ministerial Meeting on Science and Technology (IAMMST-9) held in October 2016. 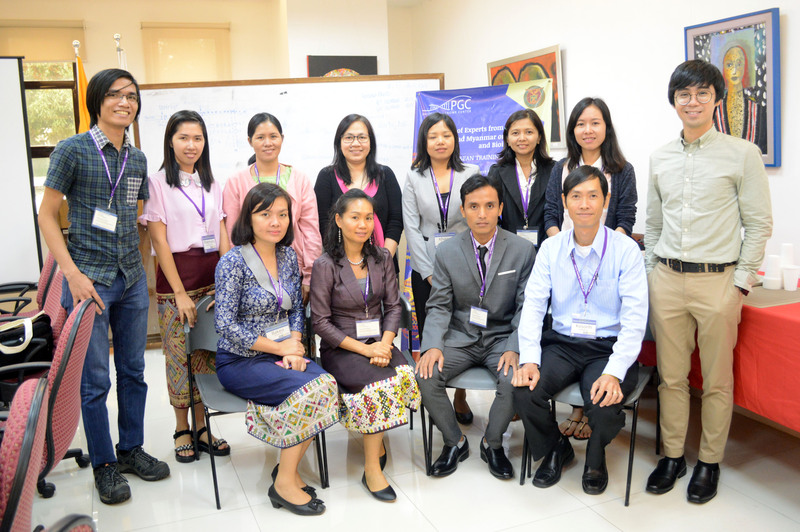 The training-workshop was conducted in two batches with the first session for representatives from Cambodia and Brunei on Sept. 25-29; and the second session attended by participants from Myanmar, Lao PDR, and Philippines from Oct. 16-20. The workshop includes a five-day training program on Library Preparation, Next-Generation Sequencing, and Bioinformatics (Command line Interface and Linux, High-throughput Sequence Assembly, etc.). Dr. Ma. Anita M. Bautista, Program Director for the PGC – DNA Sequencing and Bioinformatics Facility serves as the project leader for the workshop. 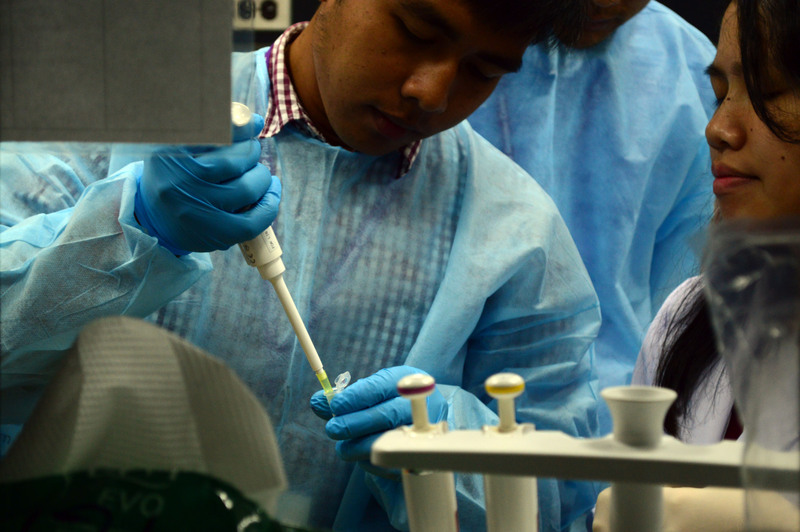 The training’s objective is to develop academic ties with researchers and scientists from participating ASEAN countries. 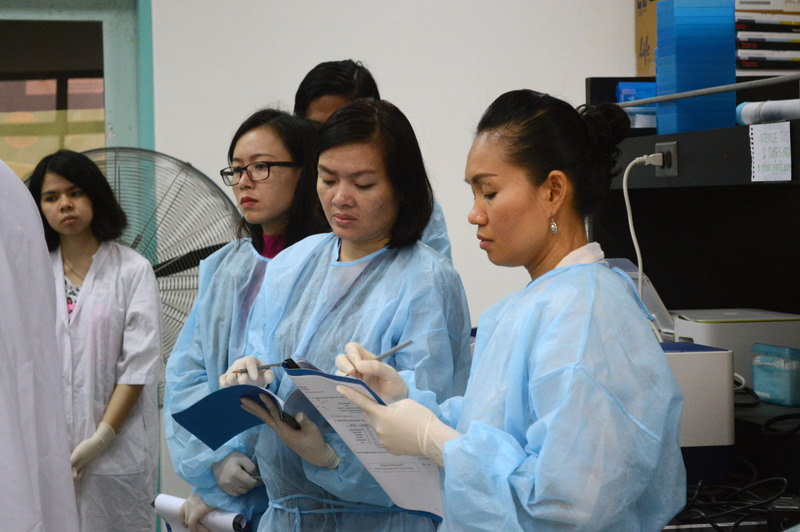 Participants’ wet lab training includes: Sample Quality Control, Lib Prep and QC, etc. Participants’ were given training modules for the whole duration of the workshop. 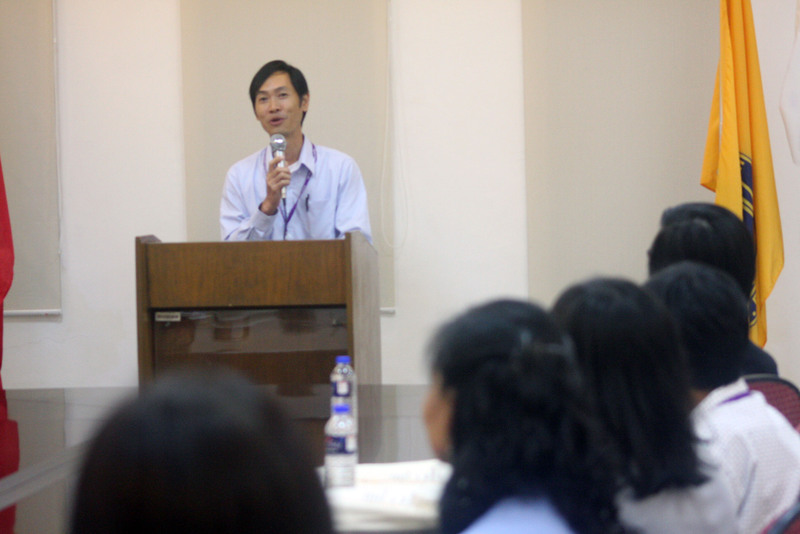 Representatives gave a brief talk about their NGS and Bioinformatics workshop experience.